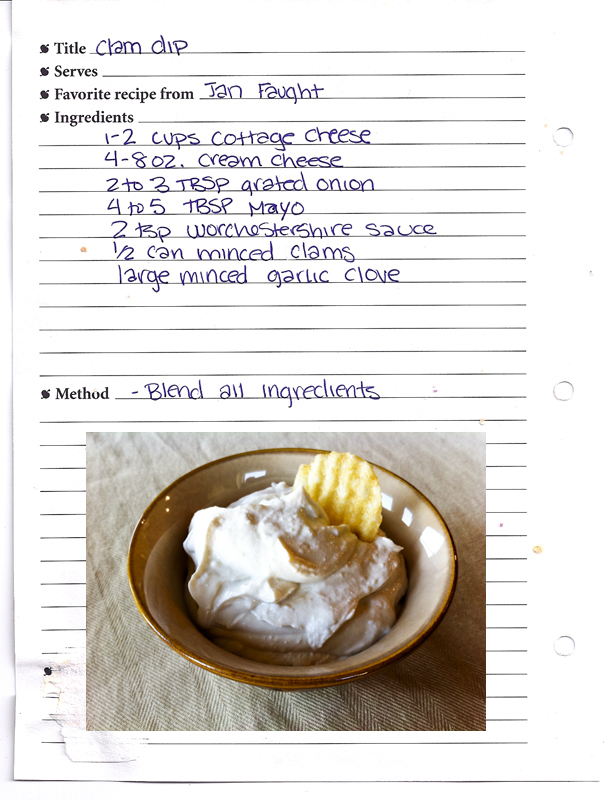 Its almost Thanksgiving… so I decided to post my favorite clam dip recipe! Americans usually call dip recipes like this as a spinach dip in a bread bowl. In other parts of the world like New Zealand and Australia, they call it the cob loaf. Making variations with this kind of recipe is easy by adding some ingredients like ham or bacon even cheeses and herbs.